How did you meet? Prim Perfect wants to know! After all the gloomy posts of the last few days, we have something a little more fun for you! Our next issue will be our Valentine’s Day Prim Perfect – and we want to feature your stories! Many people have met their significant other in Second Life – and then gone on to meet and sometimes even marry in First Life. Sometimes people have moved halfway across the globe to achieve this! 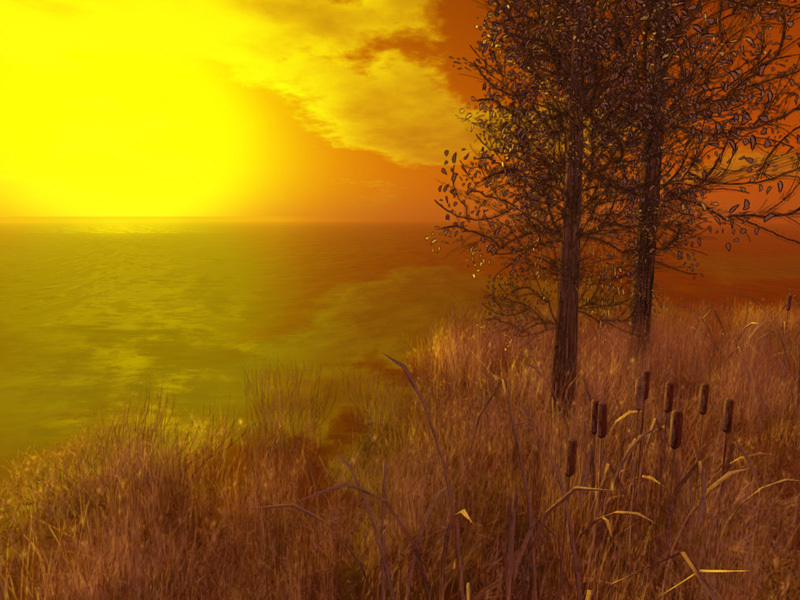 Others have met and formed deep relationships in Second Life, even though they accept that they will probably never meet in First Life. And sometimes couples have travelled to Second Life together, and found new aspects to their relationship together, perhaps finding again something that has been left behind in the busyness of daily life, or perhaps discovering – in the amazing diversity of Second Life – something wholly new, and perhaps not even possible in real life! Whatever your story, we would like you to share it with us. If you’d like to be part of our special Valentine feature, complete the form below, and one of us will contact you. So don’t delay – share your story with us – before January 18th – to feature in the February issue of Prim Perfect. Next Post: Prim Perfect Jigsaw: A Touch of Romance – and competitions!